The UNjobfinder Career Podcast has now officially been launched! We're really excited and happy to present the UNjobfinder Career Podcast! This is our first introduction where you will find more information on what we want to achieve with this podcast. By following this podcast you are going to hear interviews with people who are having a remarkable careers within this field; to hear their stories about how they once entered into this type of career, choices that they have made, challenges that they have faced and not least hear what advice they can share with you. 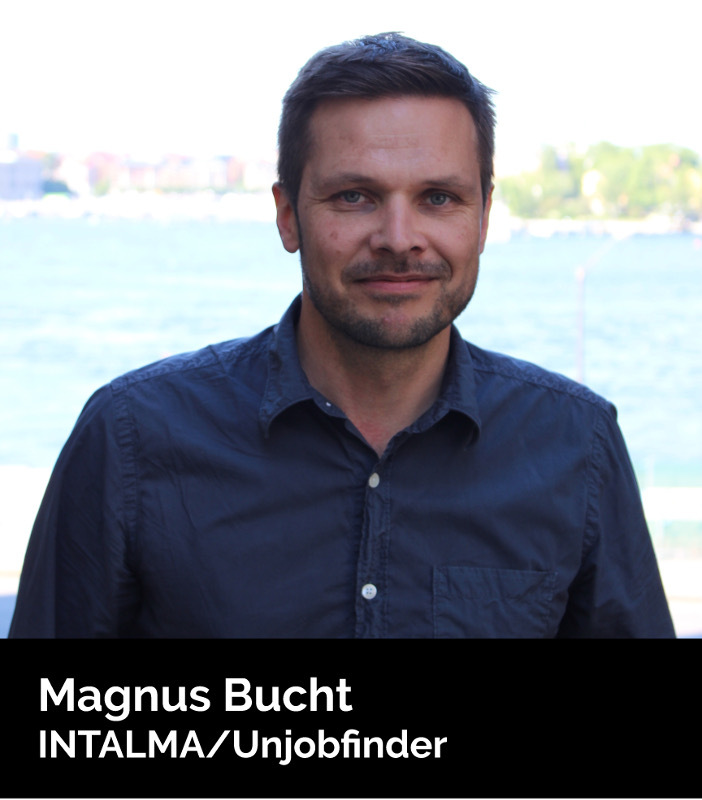 In this introduction episode we are talking about the background of INTALMA and UNjobfinder, why we started this service and what we want to achieve. We truly hope that you will enjoy this podcast and find it helpful and inspiring! You can find a transcript of the whole episode here. If you like the show, then please subscribe on iTunes and give us an honest review!